Blavity's Creative Society is always aiming to highlight people and work we find inspiring. 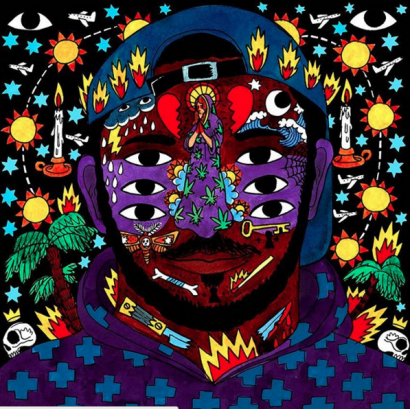 We're excited to curate this list of artists who make beautiful cover art for some of our favorite albums, mixtapes and singles. Peep our list below and let us know who we should be checking out next. 1. 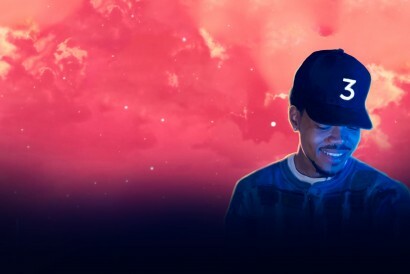 Brandon Breaux is most recently known for Chance The Rapper's Coloring Book. His work spans genres. Check out more here. 2. 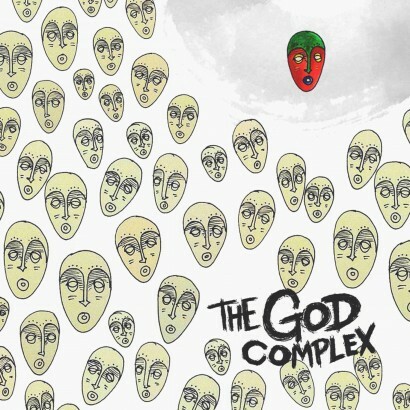 Nicky Chulo, who collaborated with Christina Mudarri for Goldlink's cover art on the The God Complex. 3. 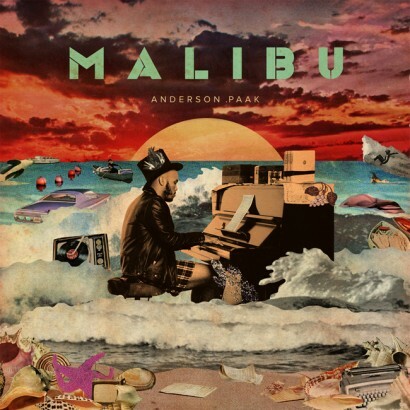 Dewey Saunders did an amazing job on Anderson .Paak's Malibu artwork. 5. 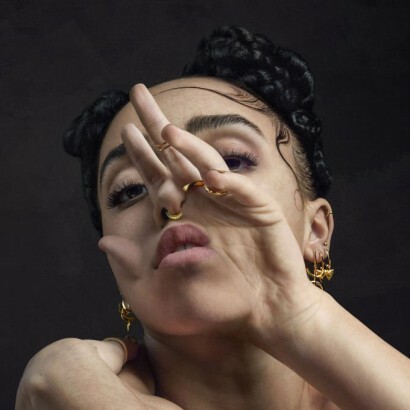 Matthew Stone made FKA Twigs' beautiful cover for M3L155X. What are your favorite album covers? Let us know in the comments below!